Why Does Leonardo Da Vinci's Vitruvian Man Have to Be Explained? It's just a pretty drawing after all. It is an answer to an old geometric problem that had mathematicians pulling their hair out since Pythagoras time and a philosophical solution to the nature of man. Leonardo's "Vitruvian Man" is called that way because Leonardo was working over the writings of a Roman architect named Marcos Vitruvius. Marcus Vitruvius Pollio lived in Rome around the first century BC. He was an architect, engineer and author of the treaty De Architectura which was THE book on architecture during the Renaissance. All the masters, including Michelangelo and Leonardo read it and tried to apply its concepts. The next major work on architecture was published until 1495 by Leon Battista Alberti (who was another Marcus Vitruvius fan). 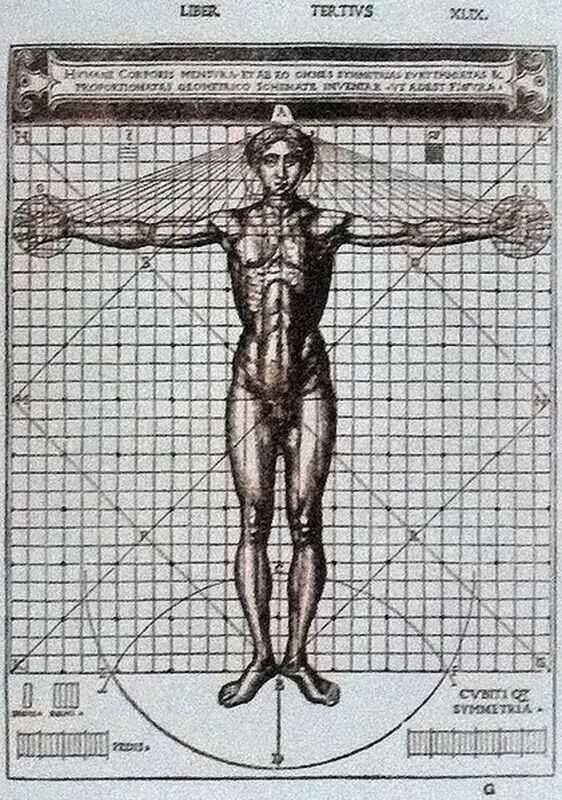 This video shows a concise explanation of the Vitruvian Man. 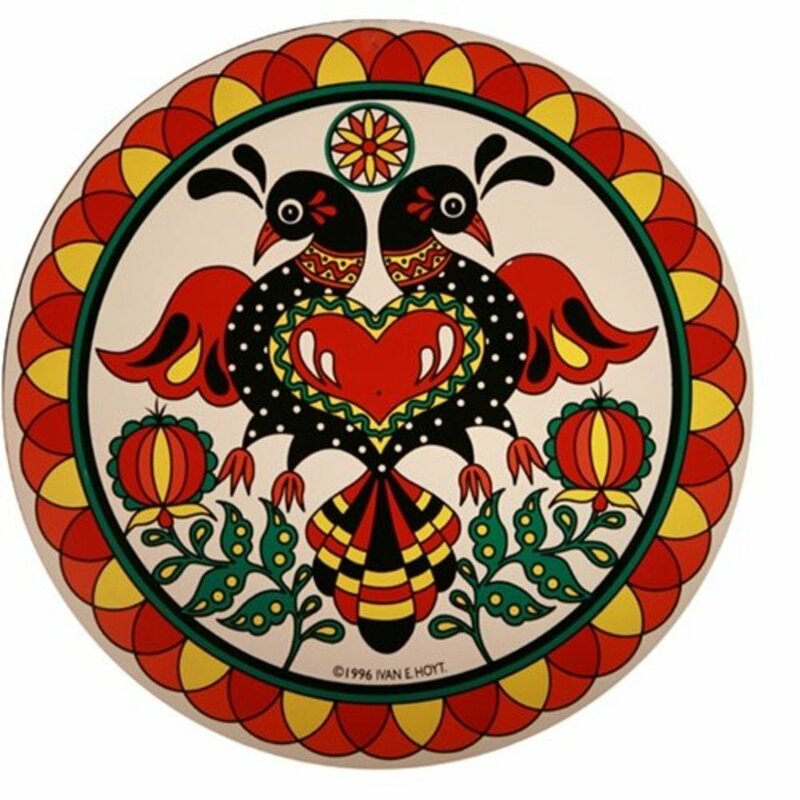 A human figure inside both a circle and a square is a metaphysical statement: the circle represents the infinite, the divine and the square represents the material mundane world. Why Was Vitruvius' Work Such a Big Deal? Marcus Vitruvius wrote his book De Architectura around year 15 b.c. He was probably just gathering the knowledge of the era in one book; he is not believed to have “created” all those ideas. 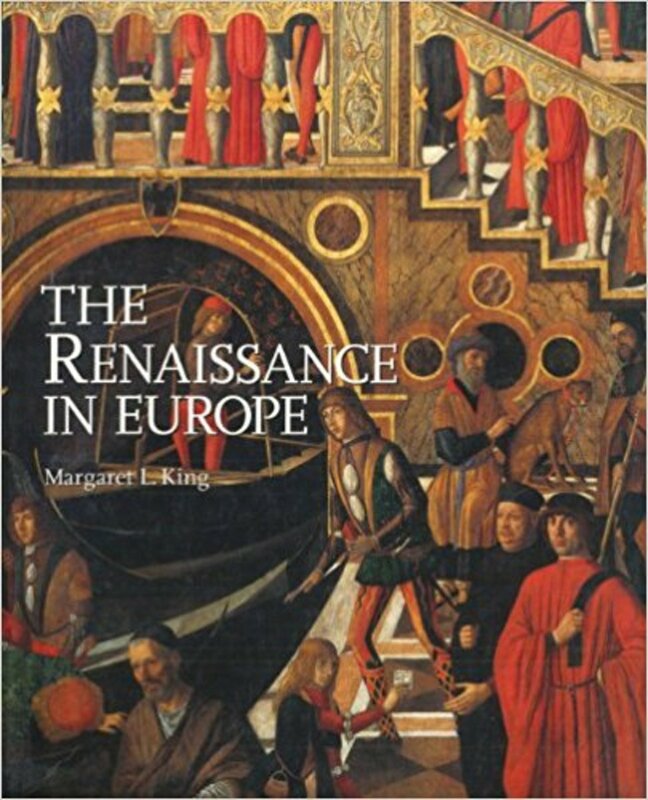 In 1486, the book was reprinted in Rome for the first time. 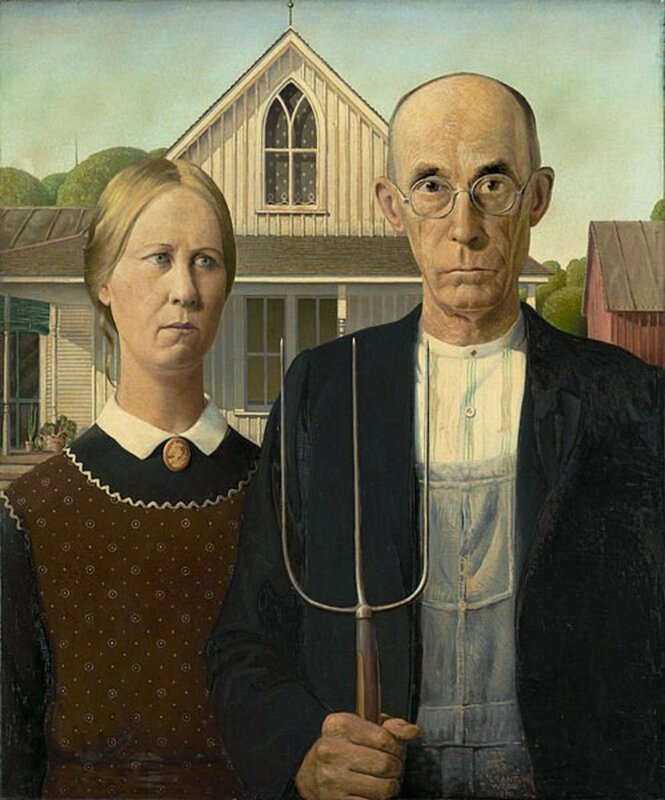 It was the work of Fray Giovanni Sulpicio de Veroli and it was an instant hit. All the masters begin its study. We must remember that during the Renaissance, architects, artists and thinkers were at awe with the works of antiquity that they had just begun to rediscover and Vitruvius book was the only surviving treaty of classical architecture. "The navel is in the centre of the human body, and, if in a man lying with his face upward, and his hands and feet extended, from his navel as the centre, a circle be described, it will touch his fingers and toes. It is not alone by a circle, that the human body is thus circumscribed, as may be seen by placing it within a square. 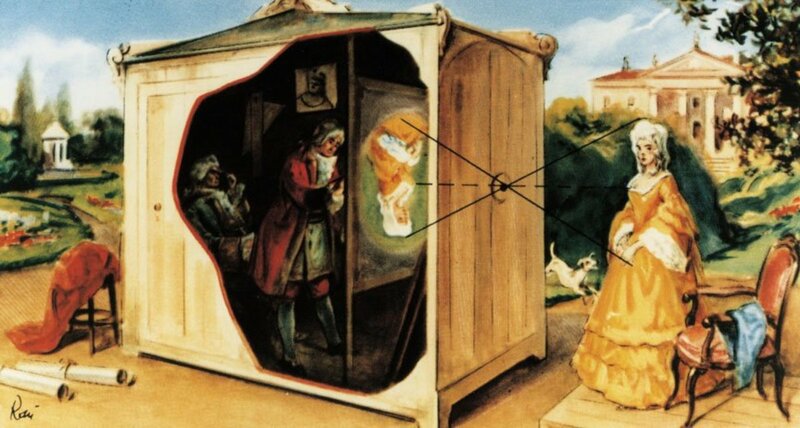 For measuring from the feet to the crown of the head, and then across the arms fully extended, we find the latter measure equal to the former; so that lines at right angles to each other, enclosing the figure, will form a square." Vitruvius wrote that a building should be symmetric and proportionated to be beautiful. Both attributes can be found always in nature and there’s no more perfect natural example in symmetry and proportion than the human body. 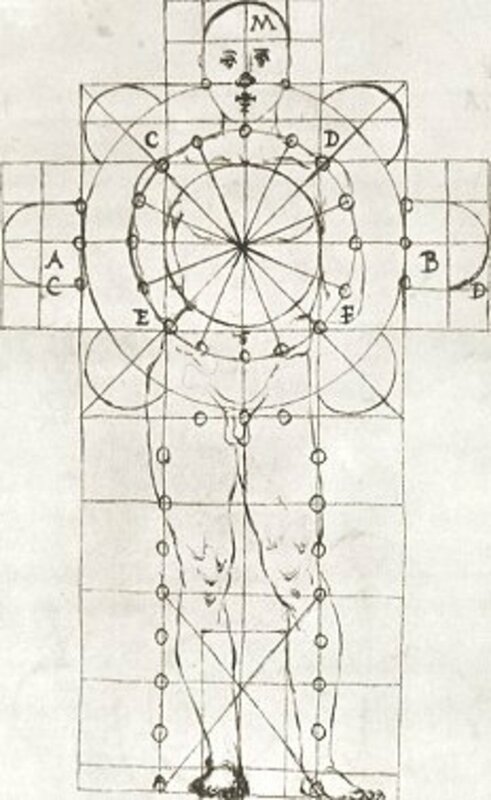 So, what the masters attempted to do was to draw a human figure that matched Vitruvius set of proportions, and that was inscribed in a circle and a square. If they could make the area of both figures the same, the better. With it, they would have a cannon of proportions that would be perfect as it was based on the human being—and that would be handy when designing churches and other buildings. You cannot “square the circle,” at least not with the math that was used in Renaissance because Pi is an irrational number (if it would only come to it senses). I won’t write a long boring explanation that most of you would skip anyway; I have done something better: check out the videos next to this capsule. The first one explains why you cannot have a perfect answer to squaring the circle, and the second one explains how Leonardo worked the problem to a very close approximation. 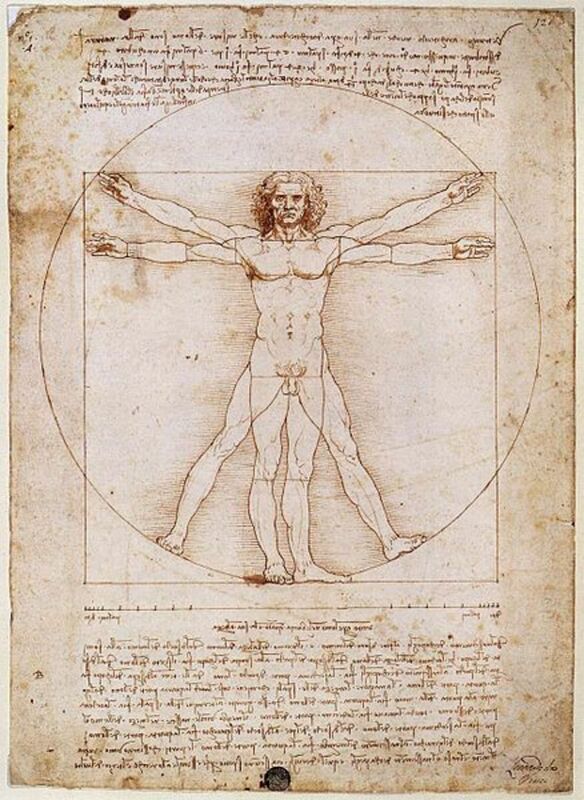 Was Leonardo's Vitruvian Man Ill? Specialists from the Imperial College of London analyzed The Vitruvian Man and found that the drawing shows a hernia in the groin (left). They believe Leonardo based his drawing in the corpse of a man that may have died of this. Leonardo da Vinci was not the only one who worked on this problem, nor the first. Vitruvius book had drawings, but they were lost in time. When the book was edited and published, several masters draw their interpretations. 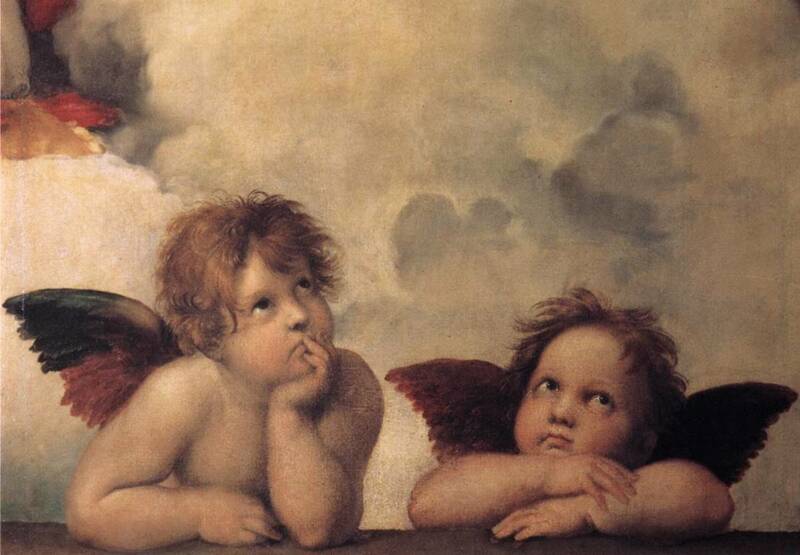 They were not very good and looked odd, not close to Leonardo's masterpiece. Check some of them in the illustrations next to this capsule. The work of the last one has just been discovered. 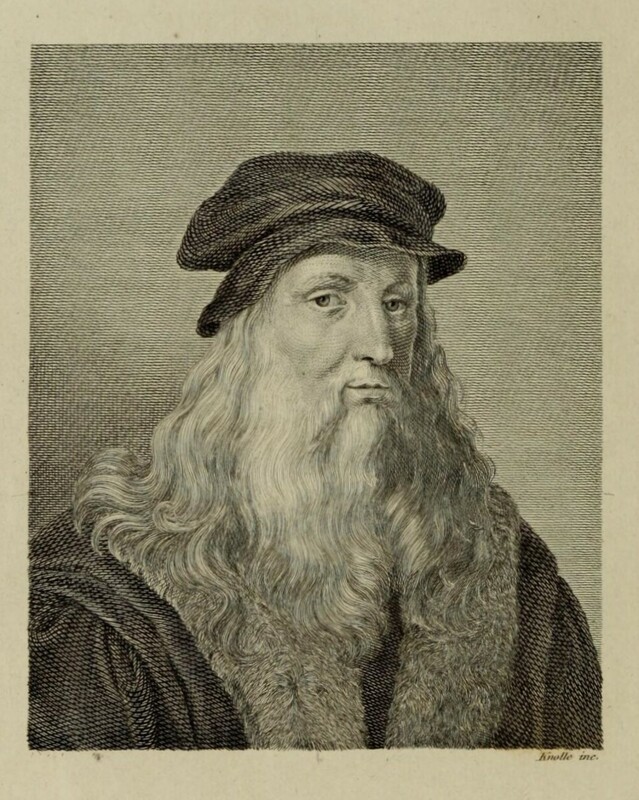 Some scholars think that Leonardo may have copied the idea from him. 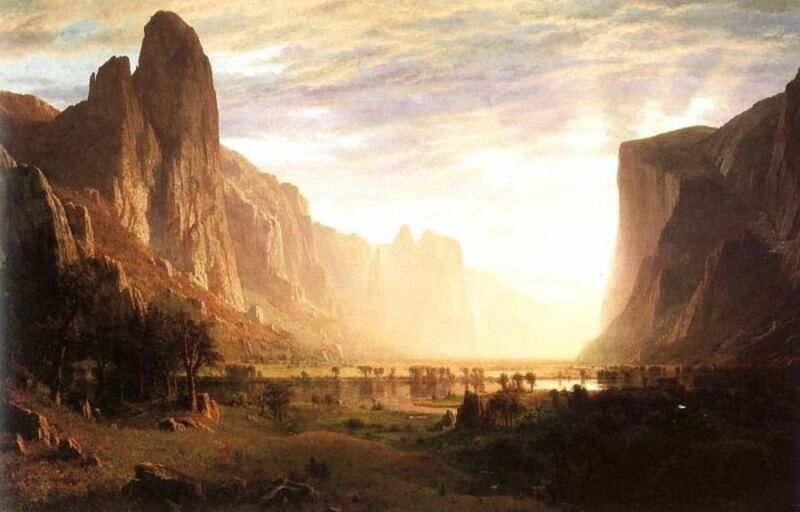 (If you want to know more read the Smithsonian's article I included in the links at the end of this hub). 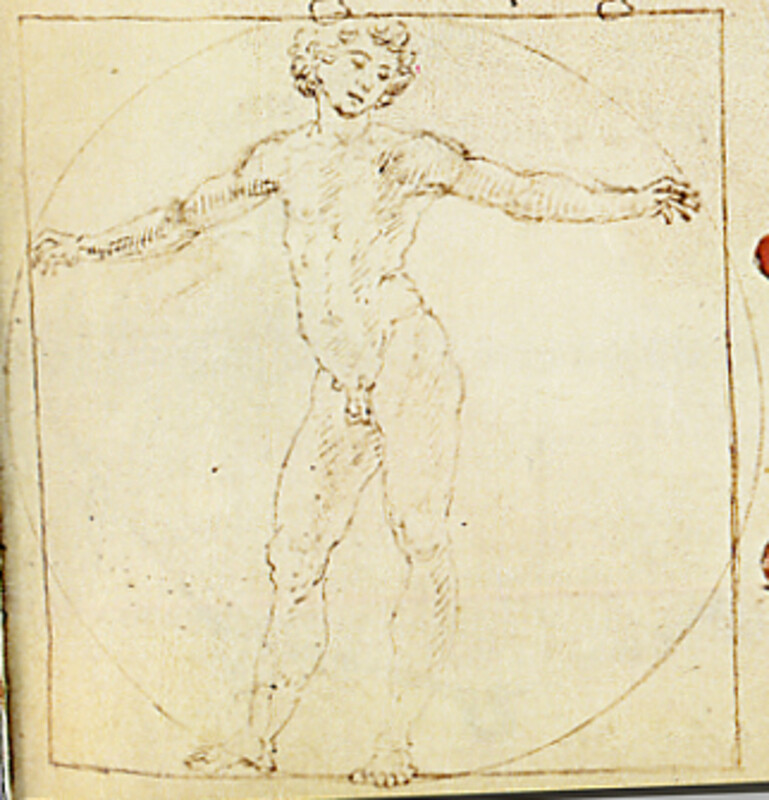 The Smithsonian's article: The other Vitruvian Man. Art History About.com's Article Leonardo Squared the Circle! -- Da Vinci’s Secret Solution in the Vitruvian Man Decoded. Marcus VItruvius' "De Architectura" Book III English translation. Check the notes in the bottom. and these measurements are in his buildings". Note: I added the ratios. And that is the story behind this drawing. Thanks for reading! 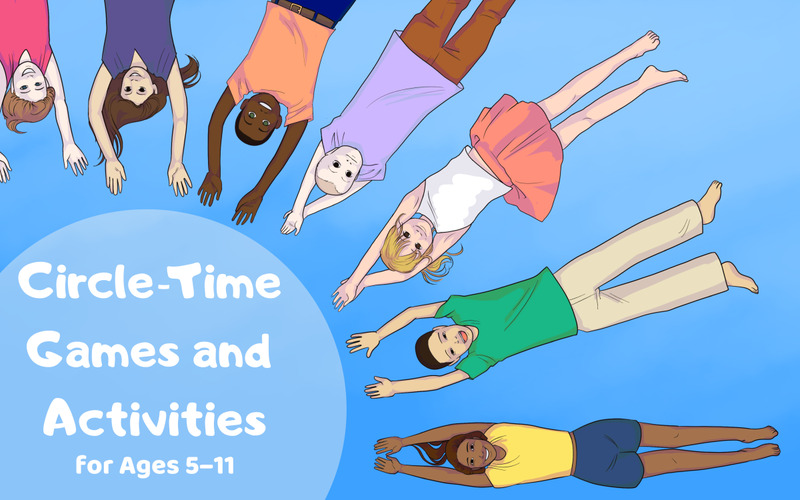 And Now, Just for Fun—a Vitruvian Man Craft Tutorial! Which of Leonardo's works do you believe is the best of these three? The Renaissance: Raphael's "The Schools of Athens" and Donatello's "David"
I am glad you liked. Leonardo's life is quite interesting, there's no aspect of it that won't surprise you if you dig deeper. Candy Tale, this was quite interesting. I recently enjoyed the Leonardo exhibit at our state science museum and running across your article on the Vitruvian man is a perfect follow-up. Well done and thorough -- right down to the mention of the Vitruvian man's hernia!